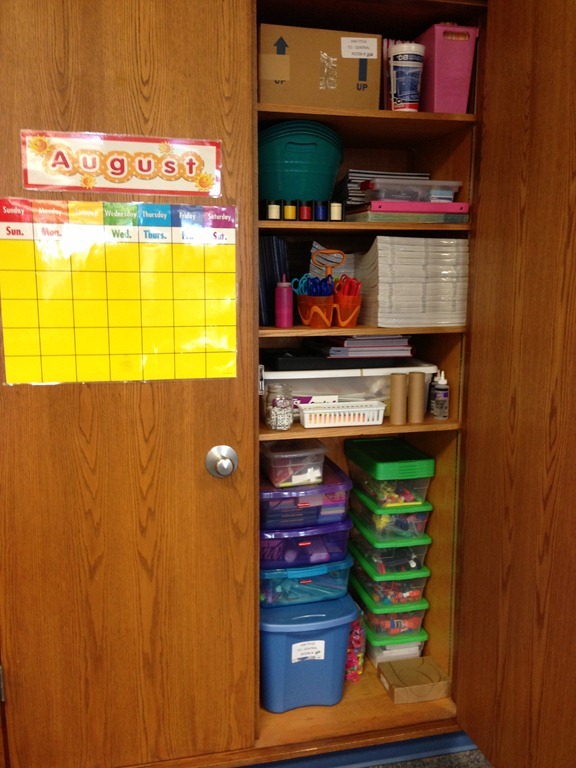 DIY Teacher Project: Jazzed Up! I cannot believe it is time to return to school and summer is coming to an end. I am okay with this, mostly because the sooner I begin school, the sooner Baby Titus will be here (!!!) 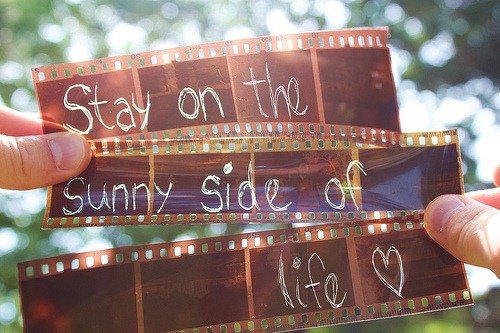 and I cannot wait for that. I have spent a couple days at school this past week, only staying for a few hours each day. I feel more ready each time I go, but there is always more to do than I realize and I always stay longer than planned. I have also finished many school tasks in the comfort of my home, rather than spending more time at school. I want to spend my last days of summer away from my classroom. 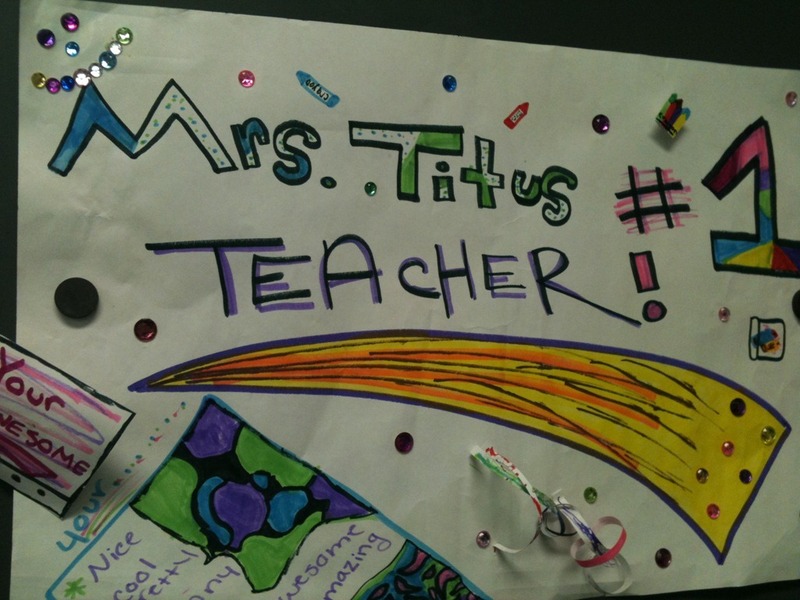 This afternoon, I spent some time working on a project that will display student work in the hallway. 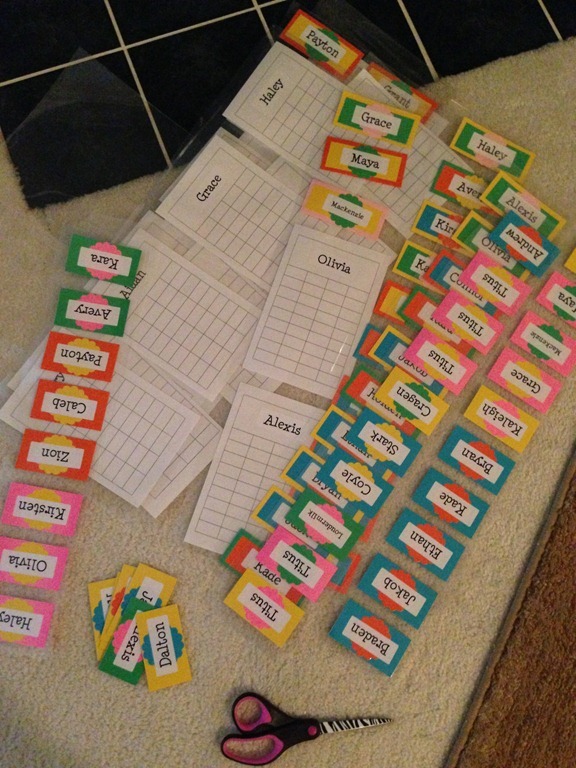 It is a simple project that a teacher friend found on Pinterest and shared with me, and I jazzed it up a bit by adding colorful student name tags. 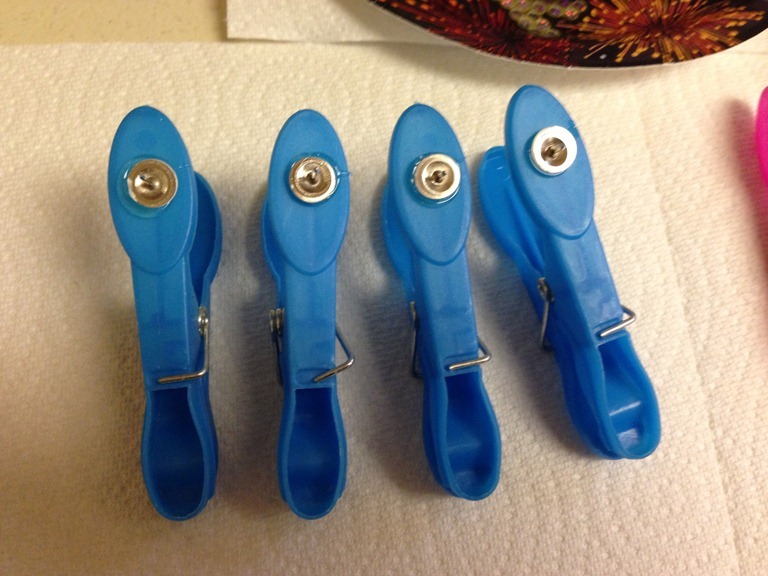 All you need is flat push pins, clothespins, and hot glue. 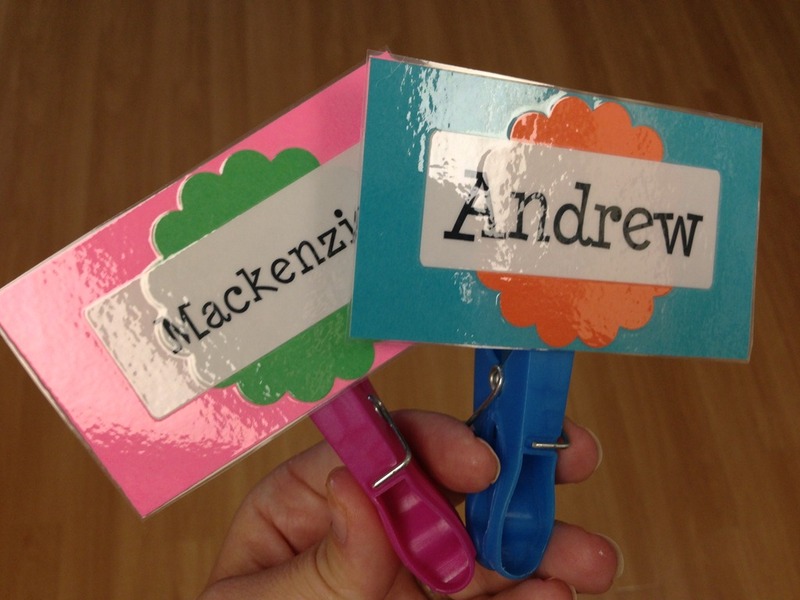 The name tags I used are definitely optional, but they are simply made from colorful construction paper and address labels, which were put together and laminated. 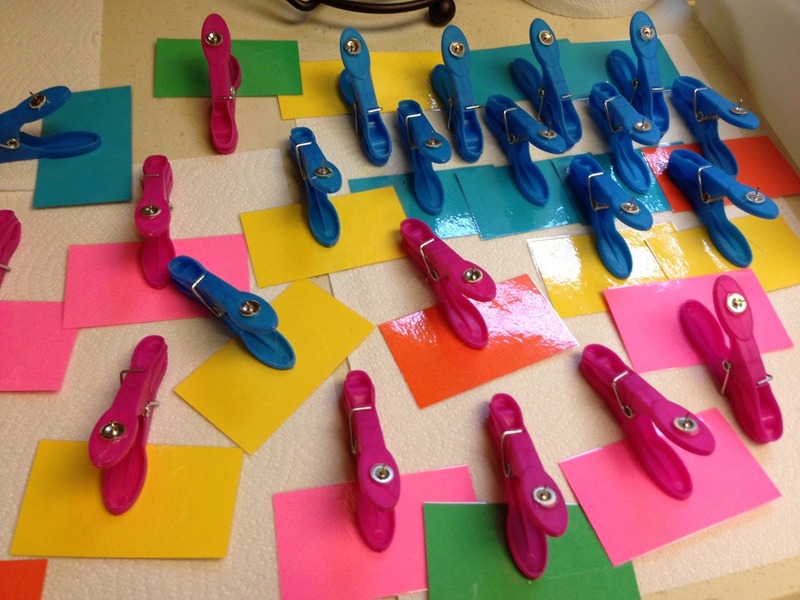 I had these clothespins in my classroom already – they are plastic, durable, and perfect for this project. 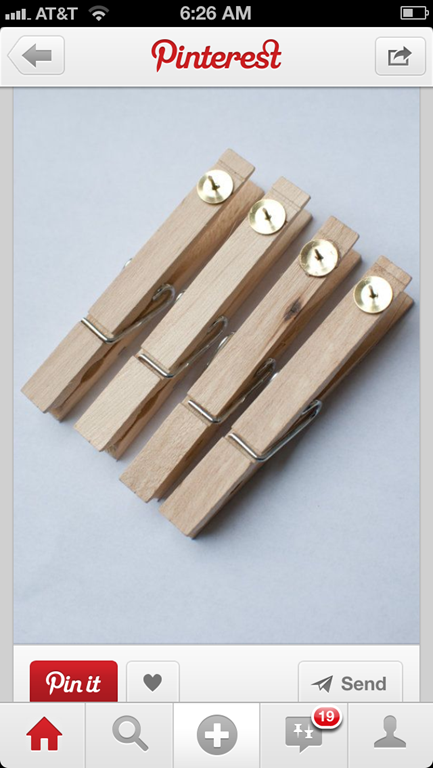 The flat side of the push pin tack is glued onto the top of the clothespin. Then the name tag is glued to the opposite side. 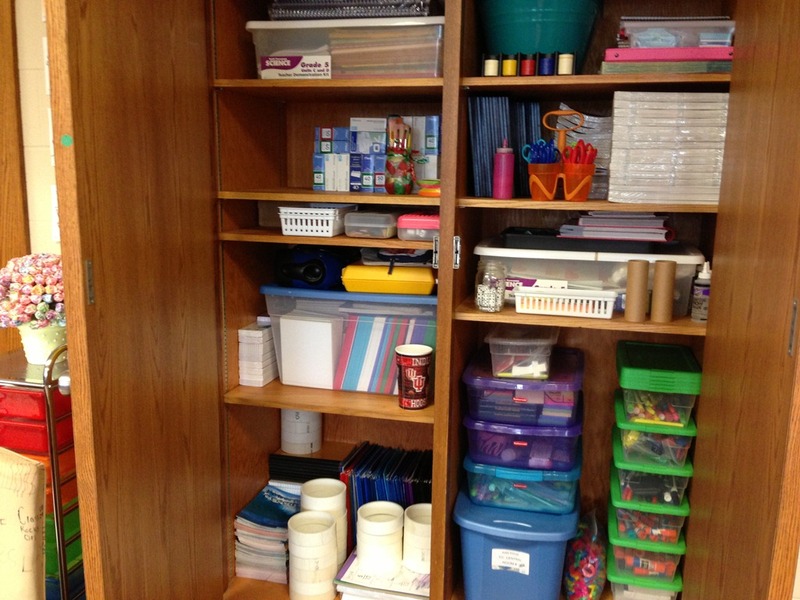 The finished project will be tacked into the bulletin board strip in the hallway. 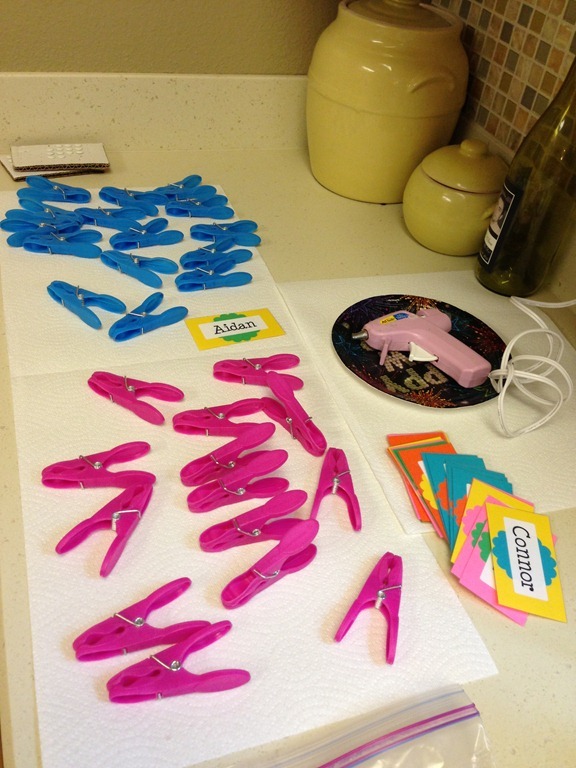 Students will clip their favorite writing in their assigned clothespin. 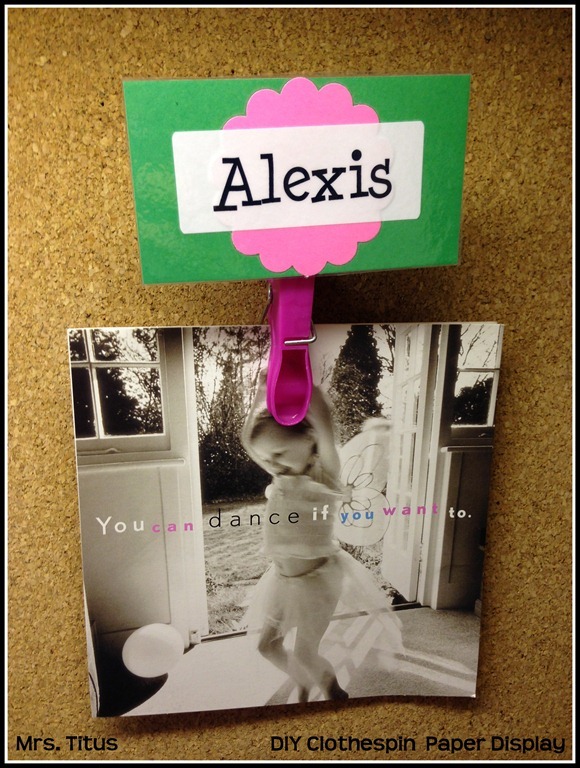 I tested the finished project out on my own bulletin board at home. I am happy with the way the clothespin display turned out. I am off to the Boatyard for dinner with two amazing friends this evening, and I could definitely use some time with them!!! Summer is off to a great start!! For those of you who do not know already, I travel to Southern Indiana each summer to stay with my family. I finally feel like I am getting settled in, but now I am back up to Indy for a meeting with my team at school. Ben and I still see each other often ~ As we have it planned out, we will not go any longer than a week without seeing each other this summer. 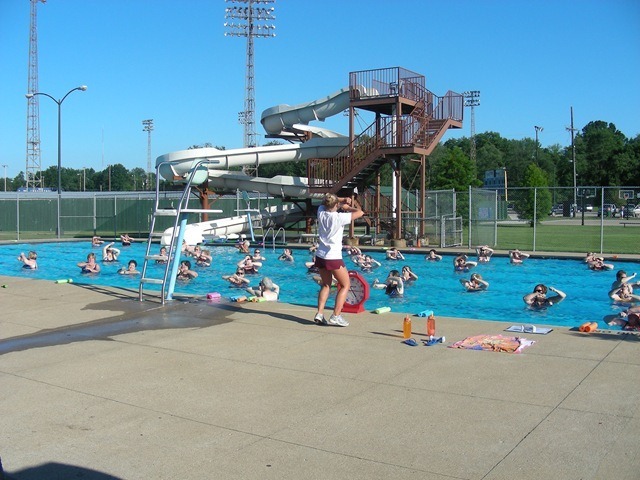 In the past, I have gone home because I manage our City Pool in Southern Indiana. This summer, I am not managing, but chose only to be involved with the Water Aerobics program. I cannot wait for Water Aerobics to begin! Along with that, I am giving private swim lessons to two (very cute) little boys this summer. These things will keep me busy enough, and I am excited about both of them. 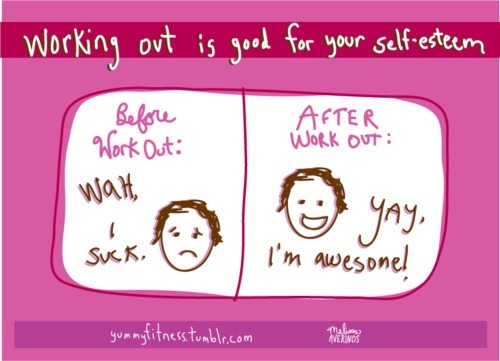 Also, I have made the decision to join a gym (!!!!!!!!!!!!) this summer. Remember that Ben & I cancelled our membership because we were loving P90X and seeing great results. 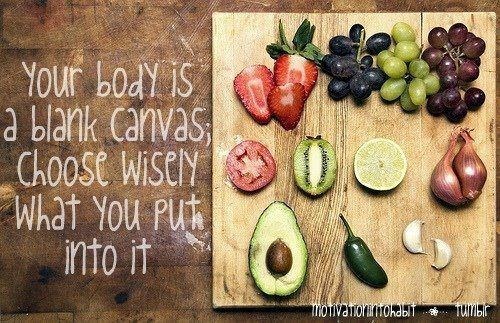 I am still loving P90X, but I am ready for a small change this summer, as far as my fitness is concerned. 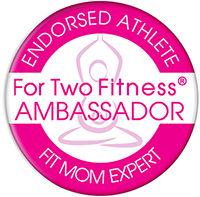 I have decided to join the Y where my sister KT teaches Body Pump and gives personal training sessions ~ She is awesome! Yesterday morning, I went to the Y for my trial session and I loved it. KT showed me so many new moves and new machines, that have always intimidated me at my past gyms. I think the gym is really going to help motivate me, especially with KT there to help me and guide me and encourage me, like she did yesterday. 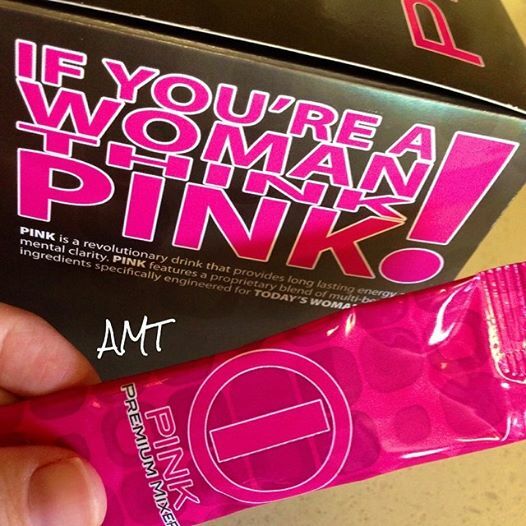 I cannot wait to get back there on Monday and set up my membership!! Back in April I applied for a Legacy Grant in my school community. 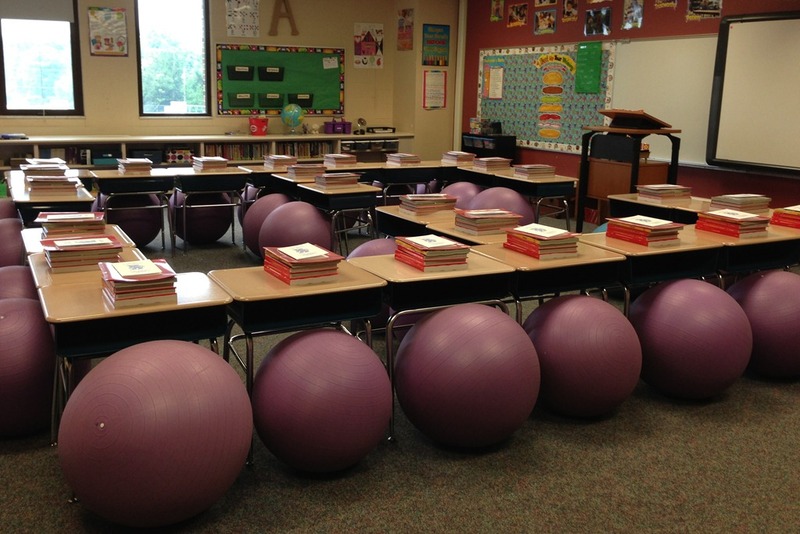 I titled my Grant, “Get the Wiggles Out,” and it is all about using stability balls in the classroom instead of student chairs. 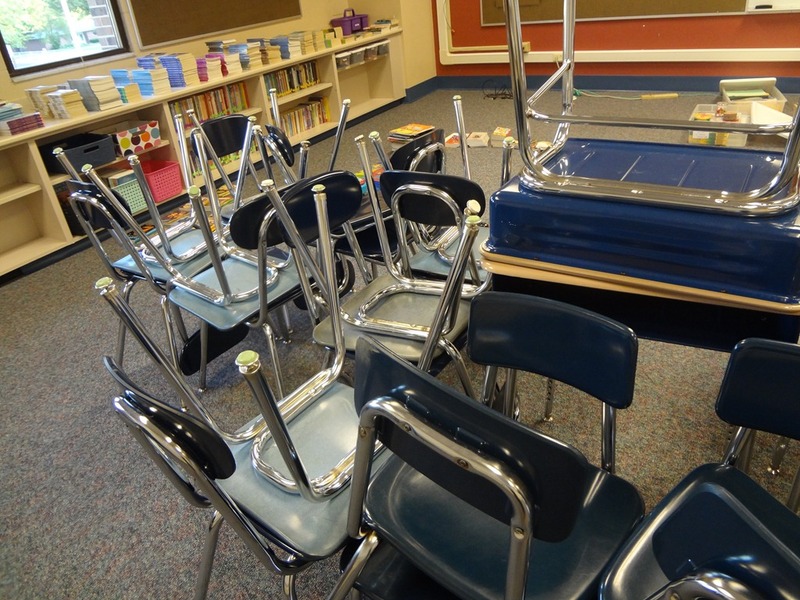 I think it could be just what we need for those many students who have trouble remaining focused in the classroom. Even the most wonderful, most researched-based, most skill-based set of books is not going to help the student who cannot concentrate long enough to get through the lesson. It is time to “Get the Wiggles Out” and focus on learning! 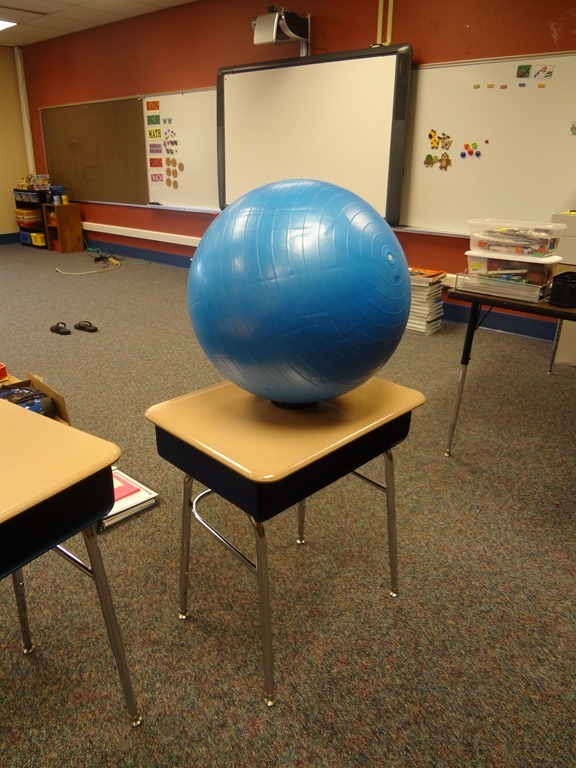 After one of my long work days last week, I spent some time testing out different sizes of stability balls and desk heights to find the right one. 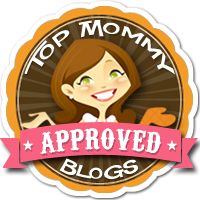 ^ Perfect ~ Now, time to get the wiggles out!